Movement of senior executives continues at digital payments firm MobiKwik as the company’s Chief Strategy Officer quits. 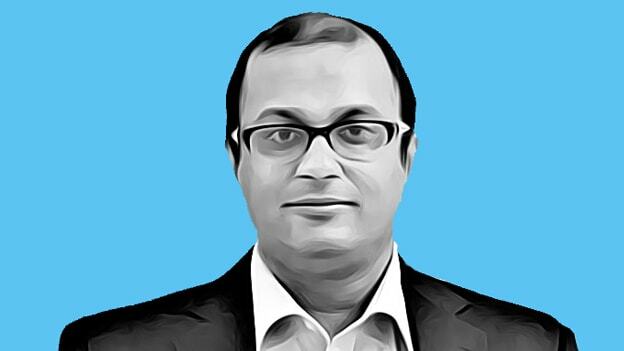 MobiKwik’s Chief Strategy Officer, Mrinal Sinha has resigned after spending four years with the digital payments company. He is currently serving his notice period and will leave next month in March. Sinha joined MobiKwik in late 2014 and was elevated to the role of Chief Strategy Officer in 2015. In his role as the Chief Strategy Officer, besides overseeing operations, he has been looking after investment relations at MobiKwik. Sinha has over 16 years of experience and started his career from McKinsey and Company in 2003. He has also worked with Dell and has been a co-founder of Brattle Foods. MobiKwik over the past few months has been experiencing a series of resignations of Senior Executives last year, the firm had roped in Deepak Batra as the Head of Online Business, Jalaj Khurana to lead the unorganized retail and Chandan Joshi as the Head of organized retail. MobiKwik had managed to raise $3 million bridge round from existing investors – Sequoia Capital, Net1 UPES and GMO Venture Partner. However, over the past couple of years, MobiKwik has been losing the plot in hyper-competitive digital payments space. Presently, Paytm leads the pack followed by PhonePe and Google Pay. While Paytm is flushed with cash, PhonePe is reportedly in talks to raise fresh funds at a staggering $10 billion valuation from KKR and General Atlantic.